Are You Following Our NEW Universal Instagram Page? the social image sharing platform has grown year on year. 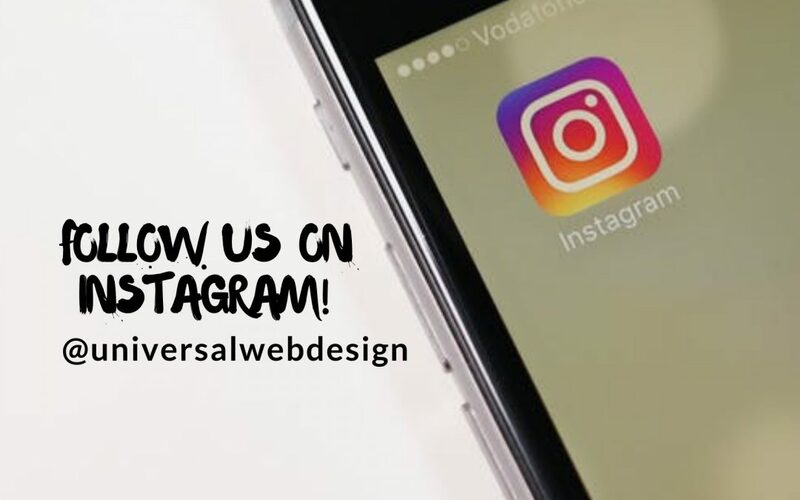 As a result, businesses are taking note of it’s benefits in our modern online world, as are we with the NEW revamp of our @universalwebdesign Insta page! While we’ve had our Insta page for many years now, we thought it was about time we had a revamp! Our new design includes regular stories throughout the day that involve our in-house team members and letting you have a glimpse into the inner workings of the energetic Universal office life. The team post examples of our bespoke website portfolio. 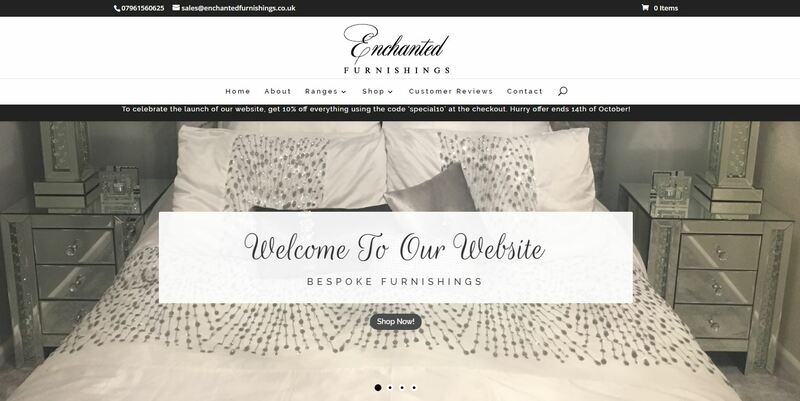 As our name suggests, Universal Web Design predominantly focus on the design of company websites which are made by our experts. We essentially see Instagram as the portfolio page for our web design projects, past and present – our clients are only too happy to have their website and marketing avenues promoted through our Social Media platforms. We also like to get our followers involved with competitions and questions to really find out what it is that they require from an award-winning digital agency such as Universal. As an added bonus, we also post motivational quotes which our team love to get involved with each day! We like to provide a personal touch for our viewers, ensuring that they get the due care and attention each client and their business deserves. With this in mind, we know that there are over 500 million daily Instagram active users across the globe. Thus, we aim to reach many of these through our expert processes advertising UWD and our client’s services. Many small/medium sized businesses have started to realise the potential Instagram can bring to their organisation, with rapid growth in client following and sales off the back of promoting their product and/or service through engaging Insta images. In contrast, if you analyse the top 100 brands in the world, at least 90% of them have an Instagram account. It provides a fun way for our team to connect with business owners. Social Media and especially Instagram, is a fantastic tool for your business, enabling you to promote all things related to your company brand! If you don’t currently have an Instagram page, then not to worry! Here at Universal Web Design, we offer Bronze, Silver, Gold, Platinum and Platinum+ packages within Social Media. 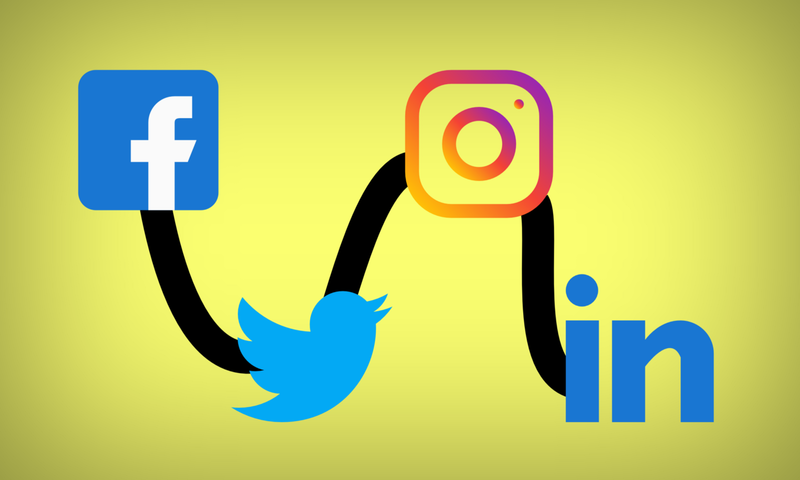 These cover all your platforms in Instagram, Facebook, Twitter and LinkedIn – you can view our package deals on the website under the ‘packages’ tab. Many business professionals find it difficult to find the time to keep their accounts up to date with other pressing matters to deal with in the day-to-day running of a company. Our Social Media Management service takes the pressure off you as well as keeping you updated within the public eye. Our Social Media Management packages allow you to be active every day of the week, where you can choose the amount of content that goes live each day. You’ll be surprised while watching all the views, likes and comments that come in thick and fast from your new and existing customers – our Social Media Managers know all the tricks, ensuring that your business is being seen. In a nutshell, our team can help businesses generate more sales and enquiries for businesses effectively online through the internet – we have the ability to take your business to the next level!